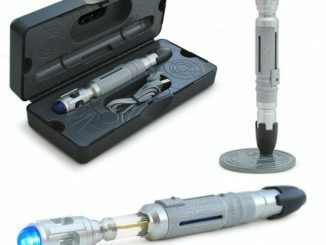 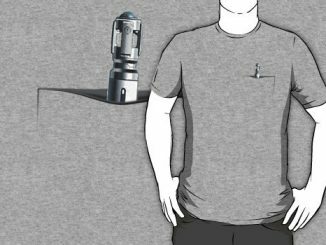 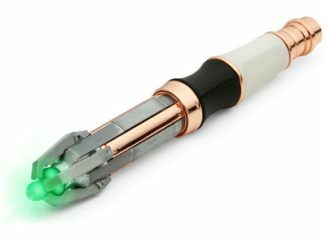 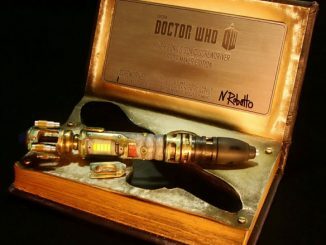 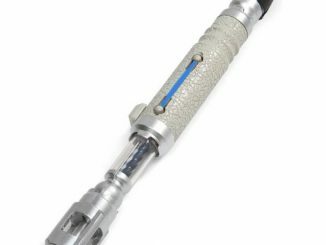 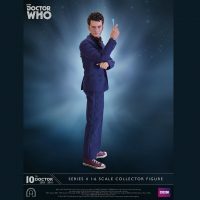 Featuring the likeness of David Tennant, this 12-inch-tall figure comes with a ton of goodies to help with adventures through time and space, including detailed clothing, two versions of the sonic screwdriver, psychic paper, glasses, and an Adipose detector. 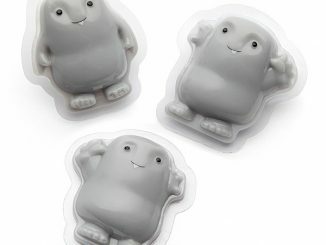 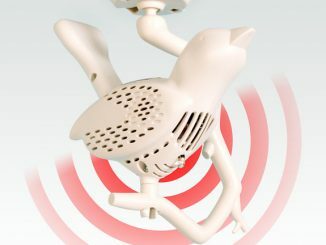 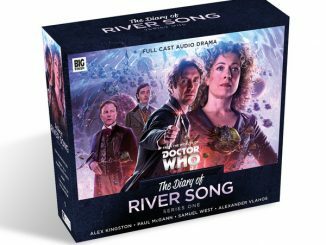 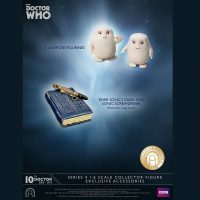 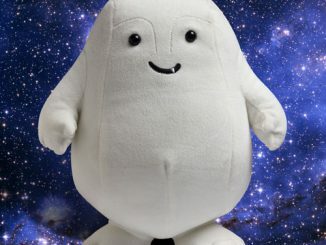 Of course, a detector isn’t much good without the thing it detects so you also get two Adipose figures, along with exclusive goodies like River Song’s diary and sonic screwdriver. 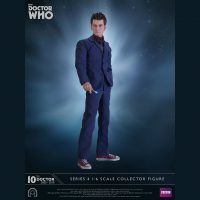 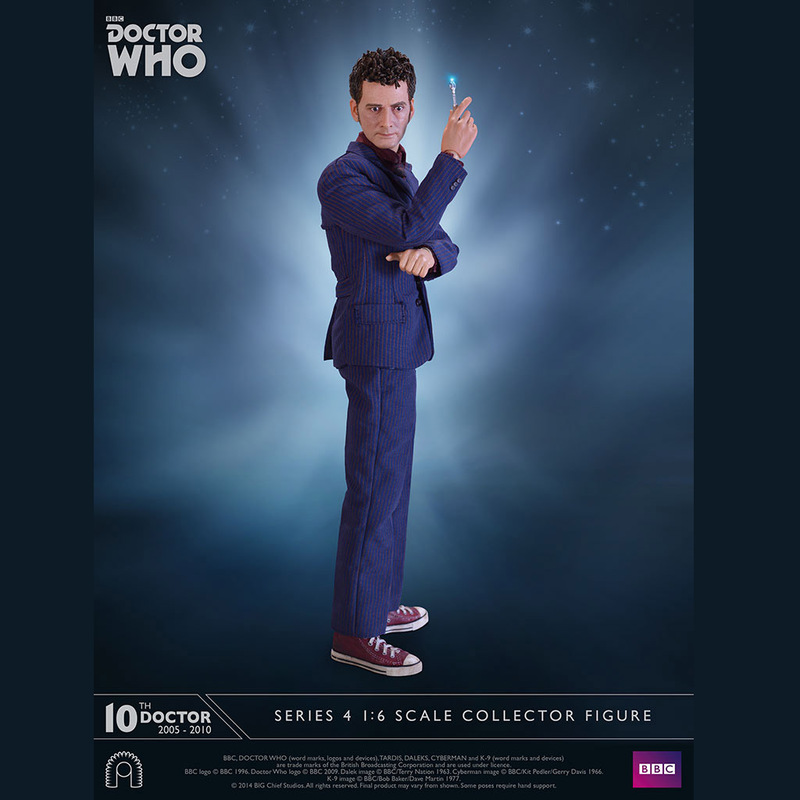 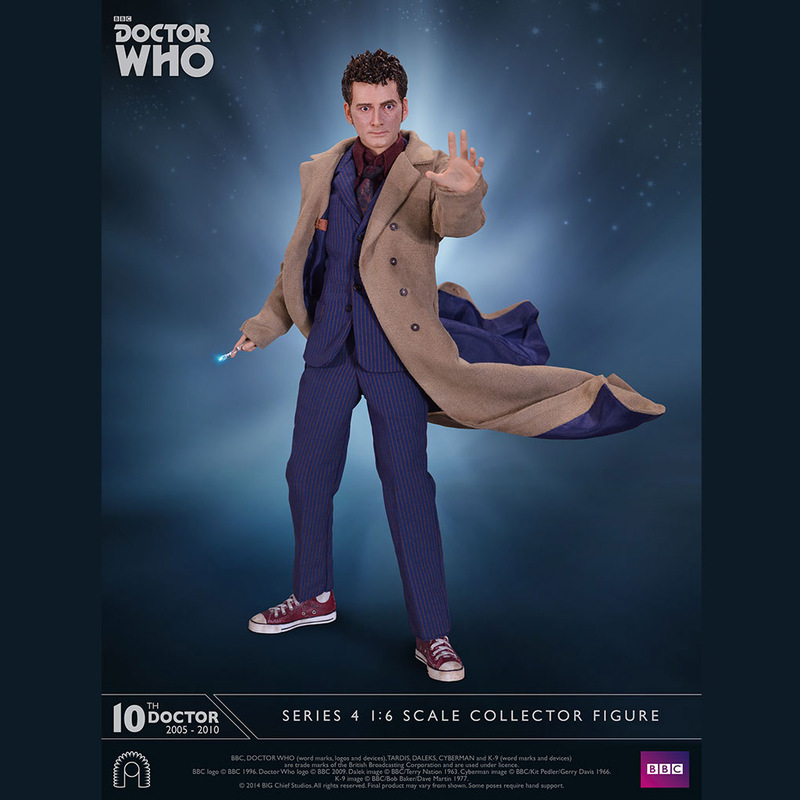 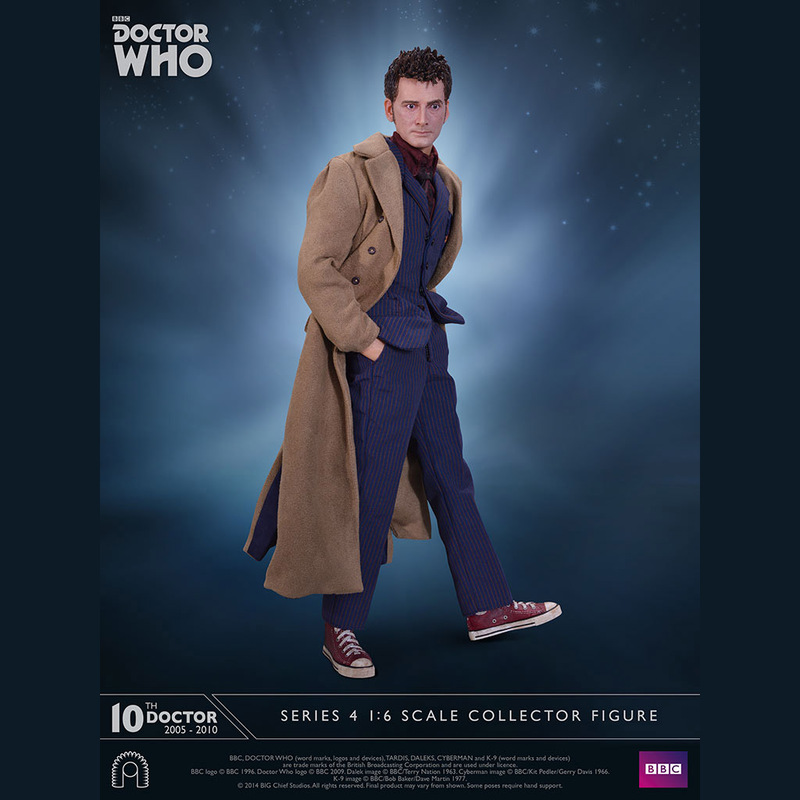 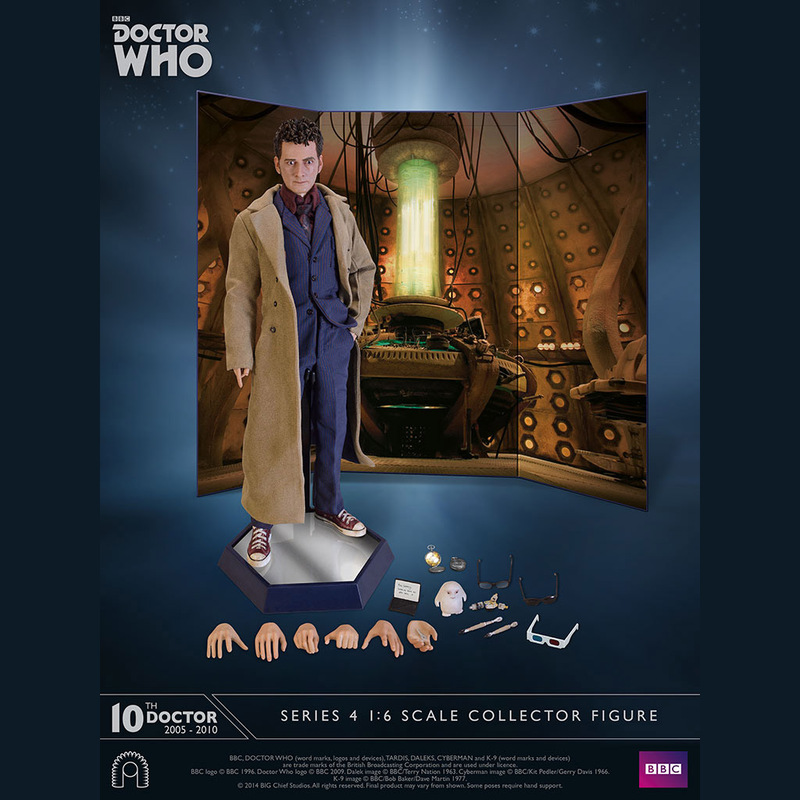 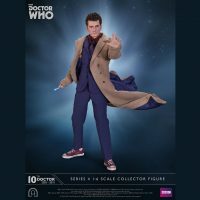 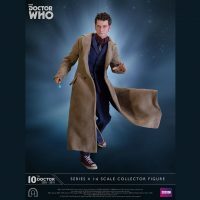 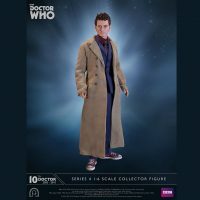 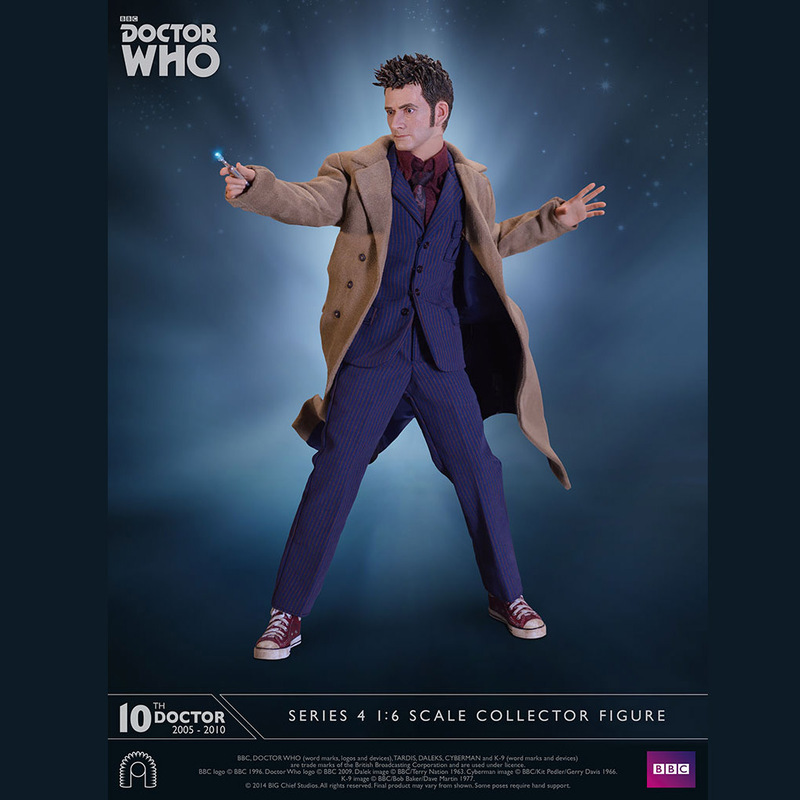 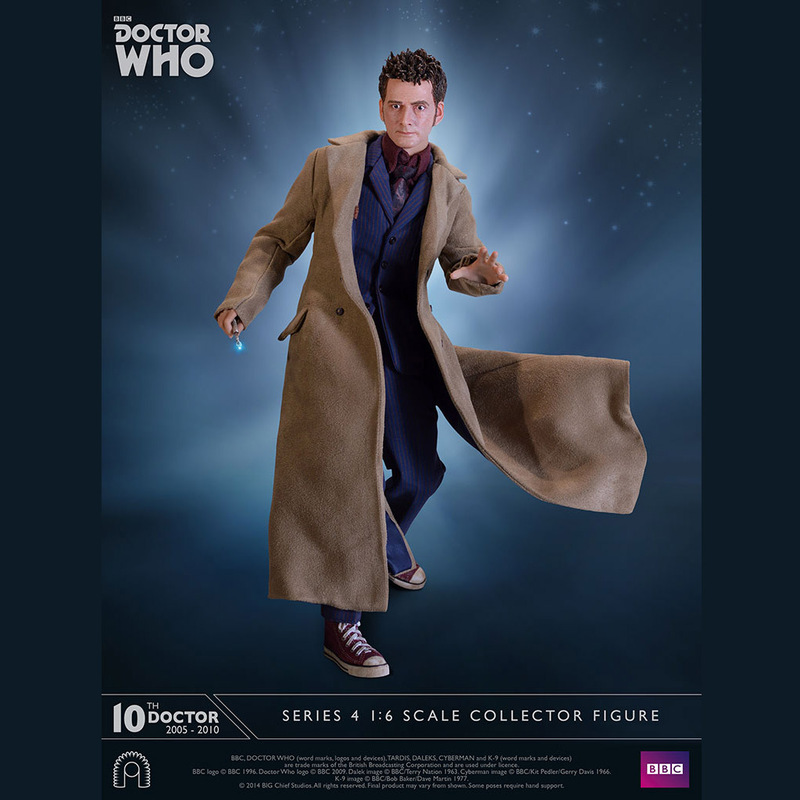 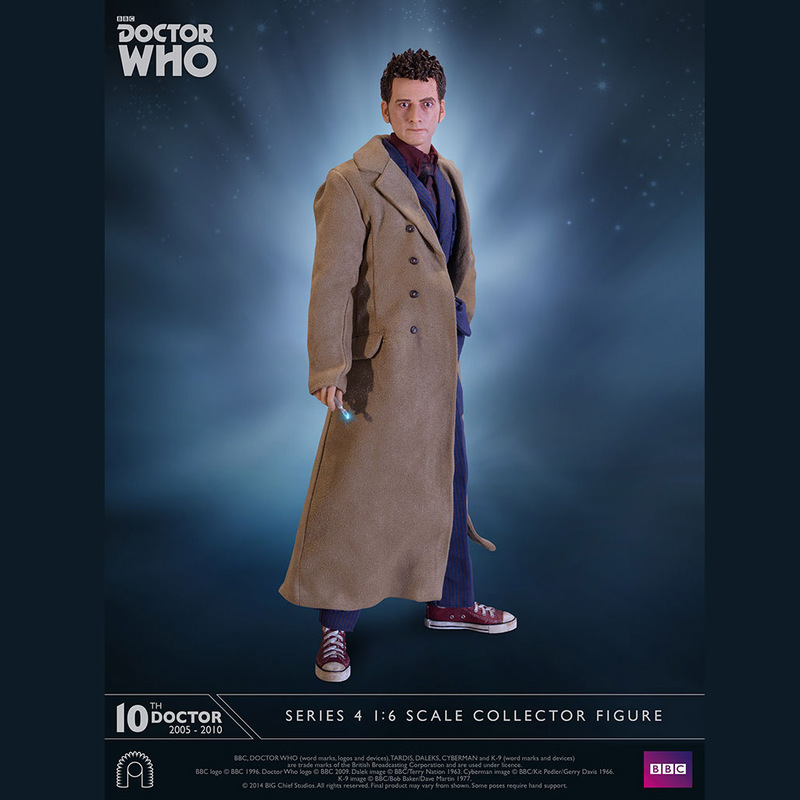 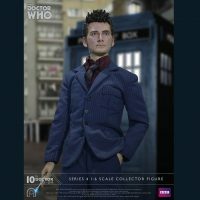 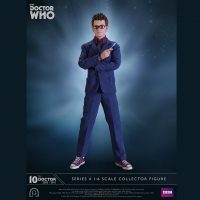 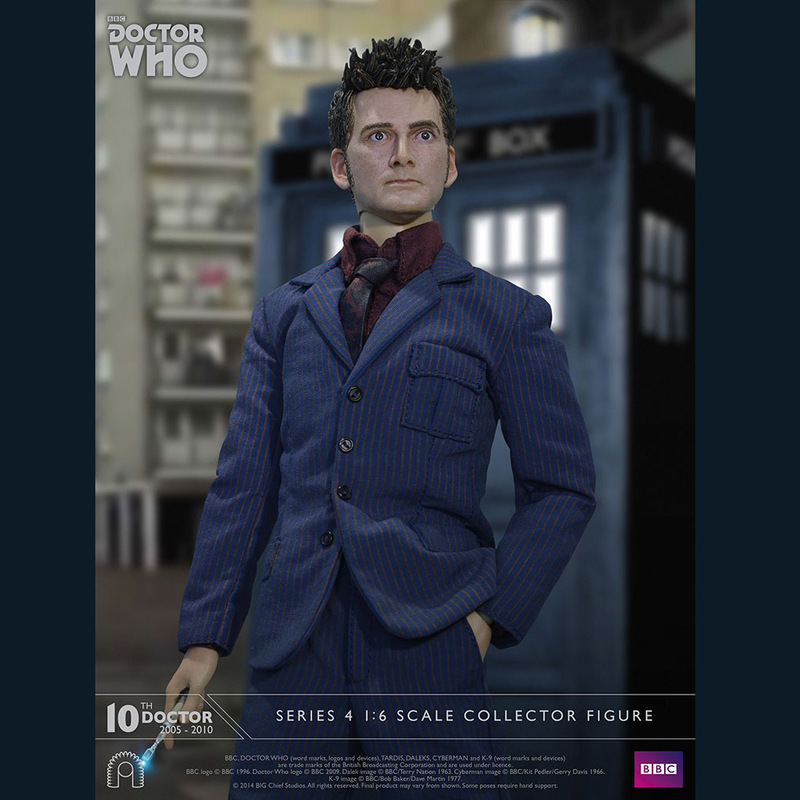 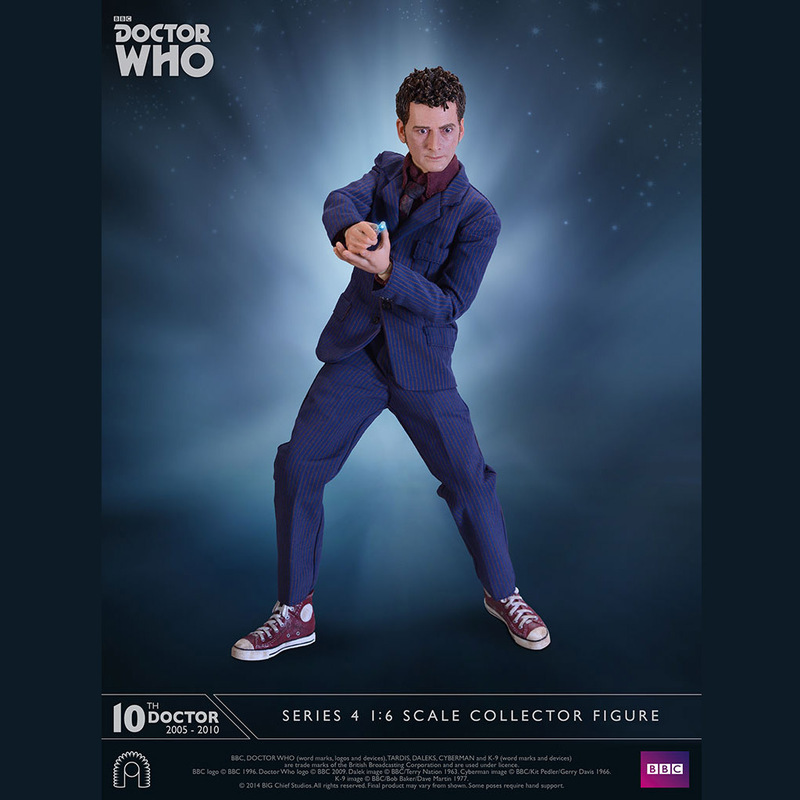 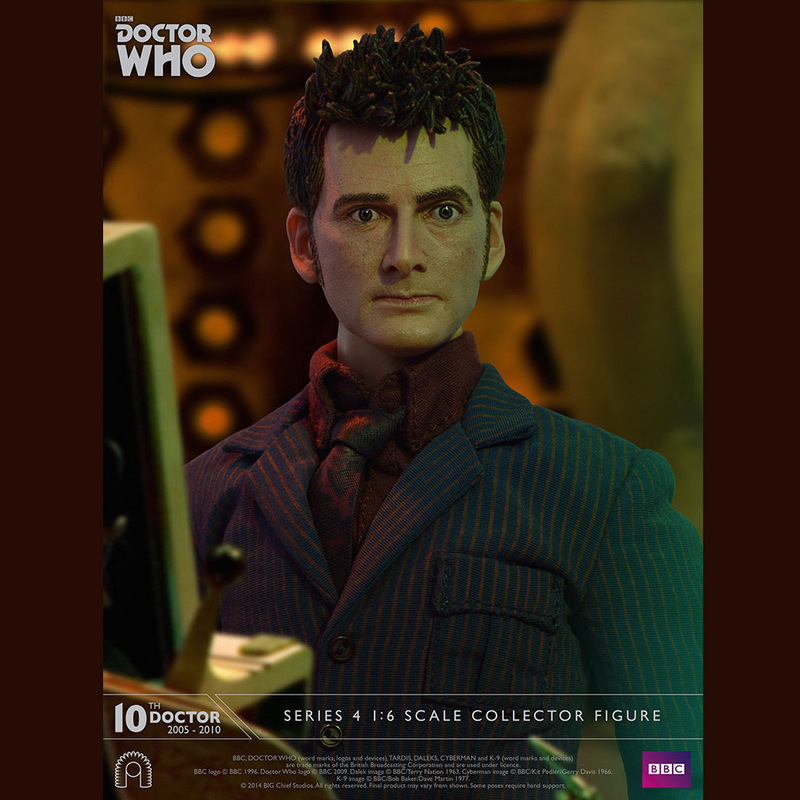 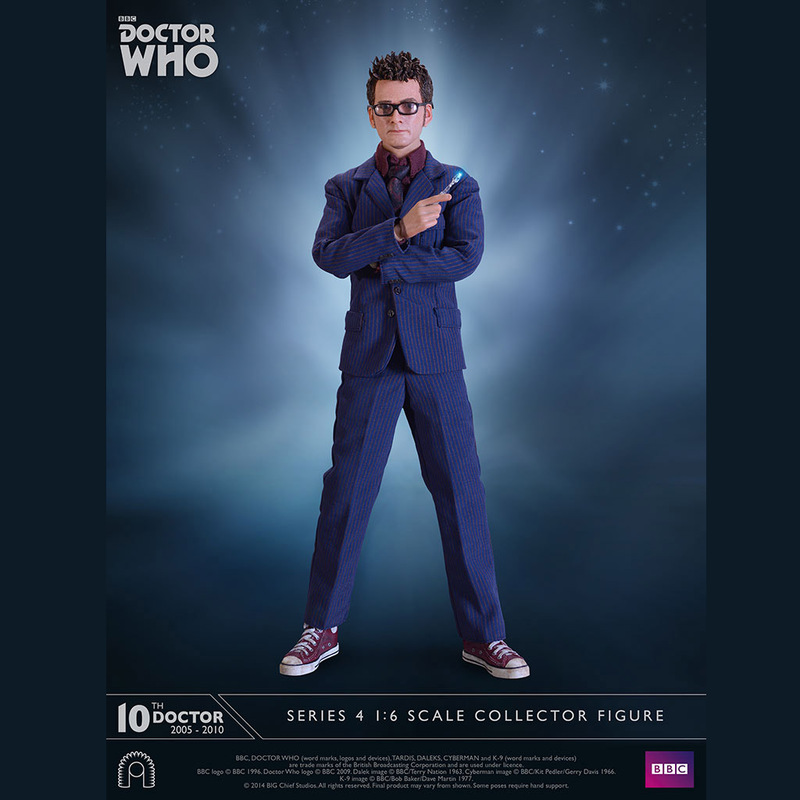 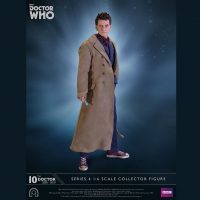 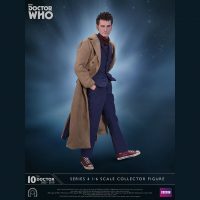 The Doctor Who Tenth Doctor Series 4 Figure will be available October 31, 2015, but it can be pre-ordered now for £179.99/$271.95 at BigChief StudiosCo.uk.